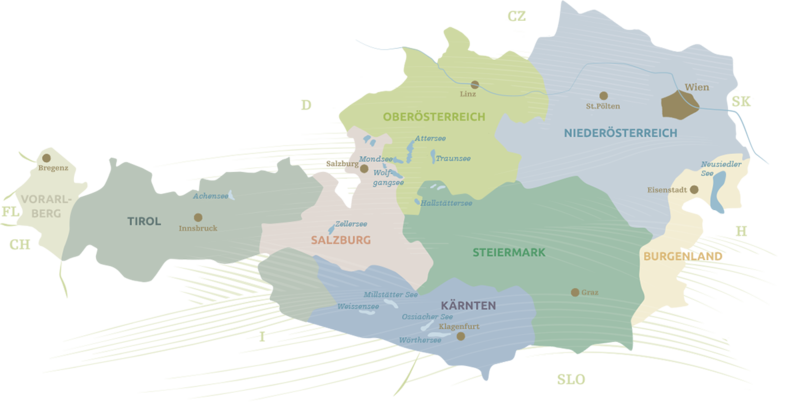 Get to know the uniqueregions of Austria. Many have their own Landhotels and the other regions are nearby, making them the perfect destination for a day trip. Upper Austria has a major advantage as it is so centrally located; Salzburg, Vienna or Graz are within easy reach.